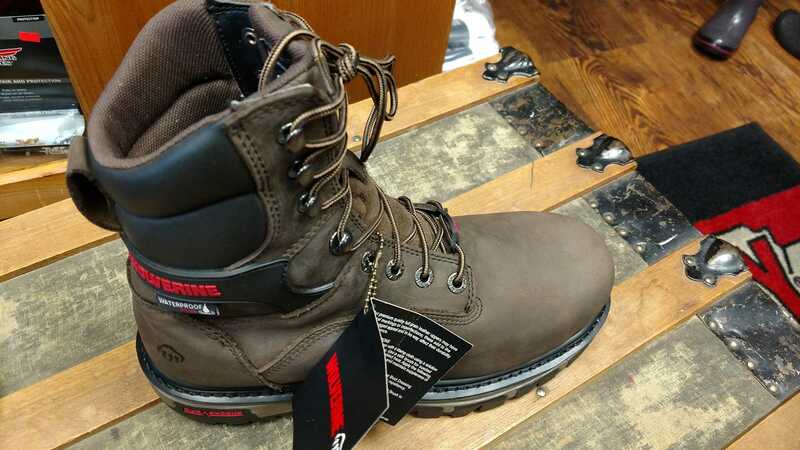 You work hard all day, every day, and you deserve a premium work boot that can perform at your level. 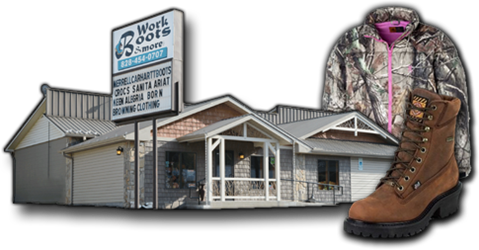 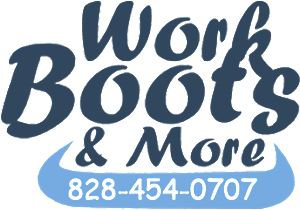 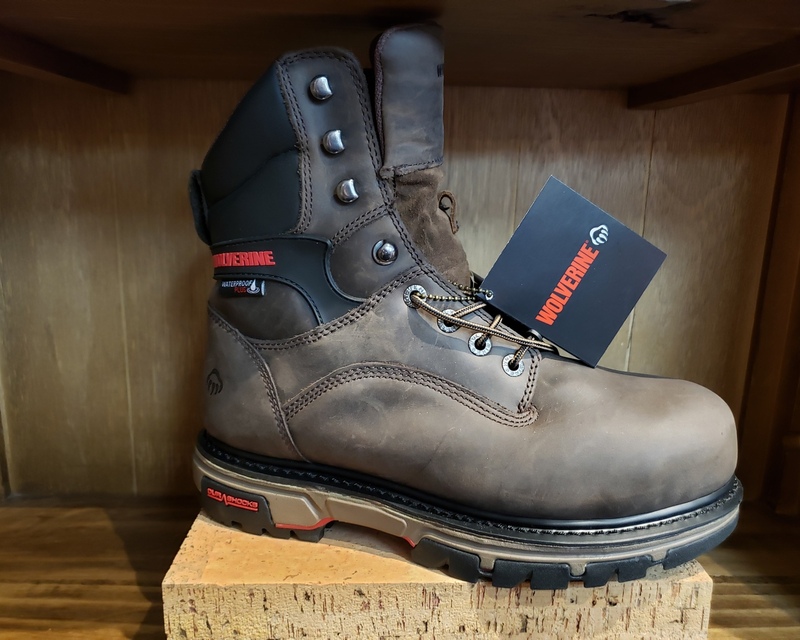 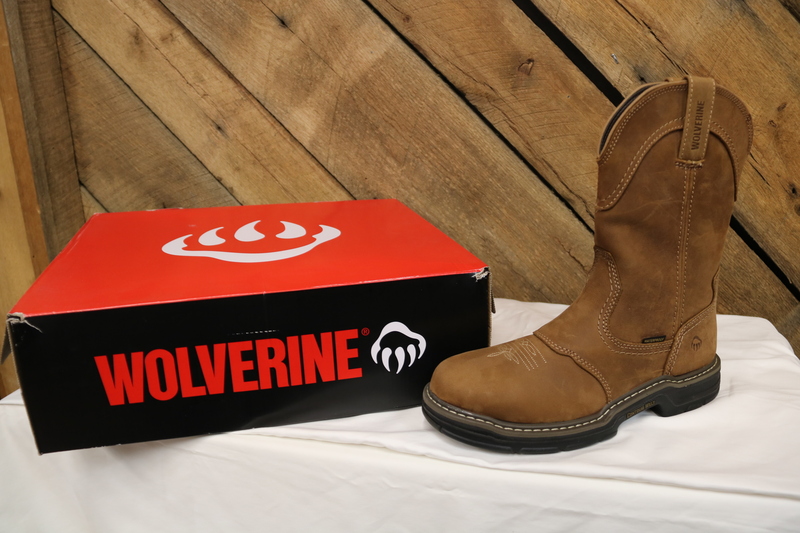 Find genuine full grain leather and DRI-lex wicking linings in our work boots, which provide safety and comfort in both steel and soft toe. 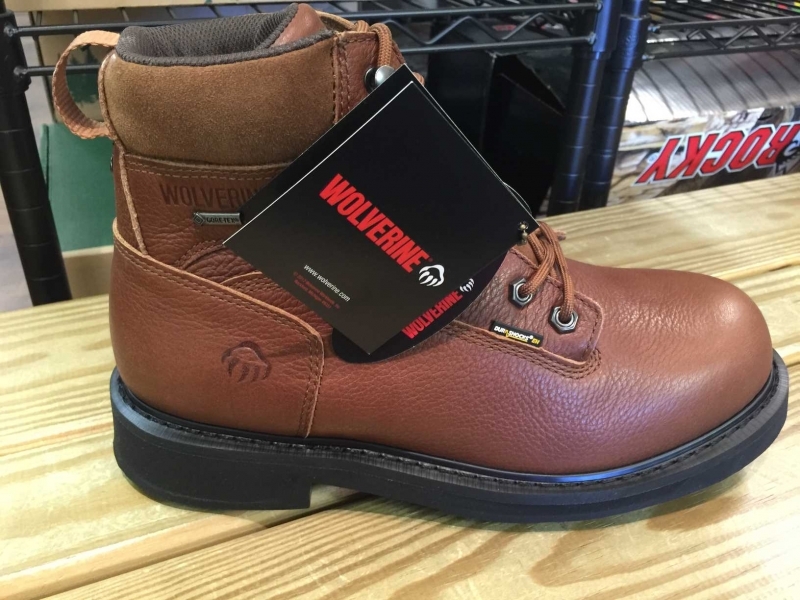 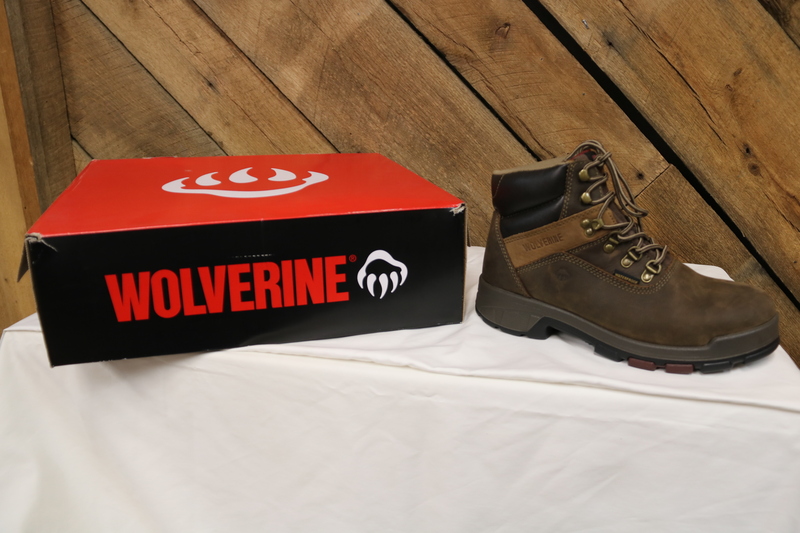 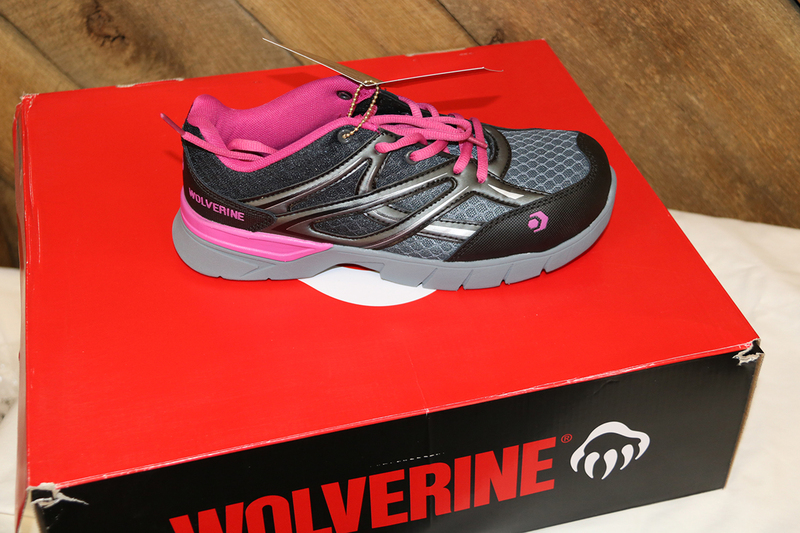 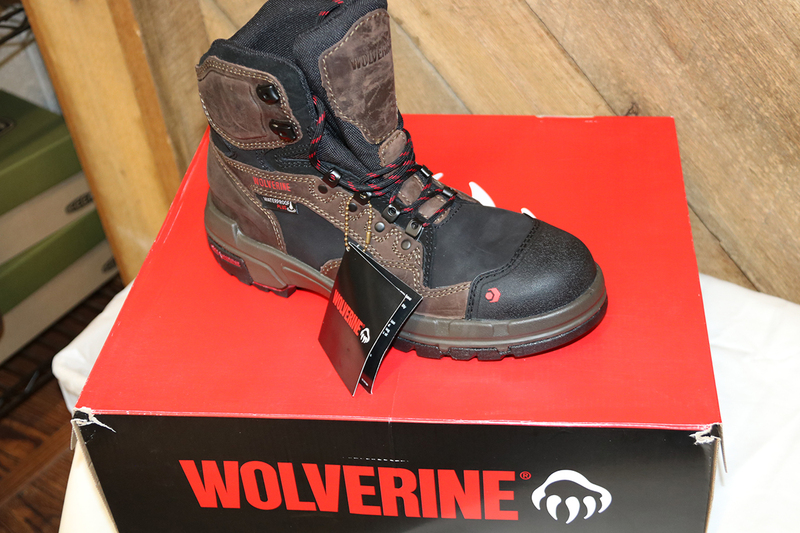 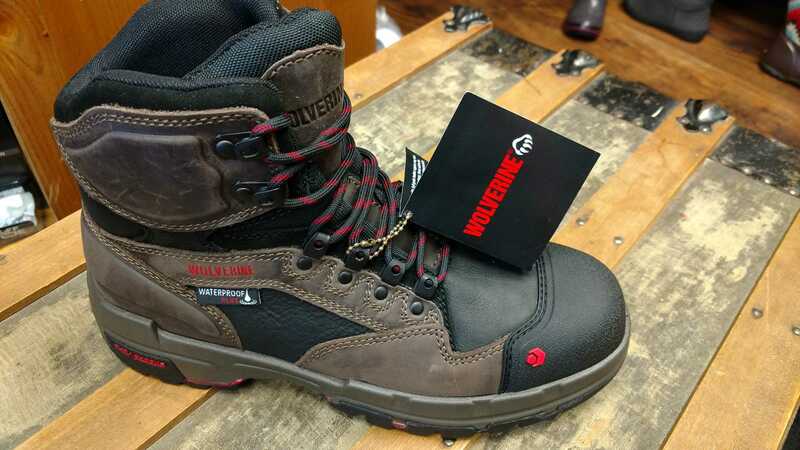 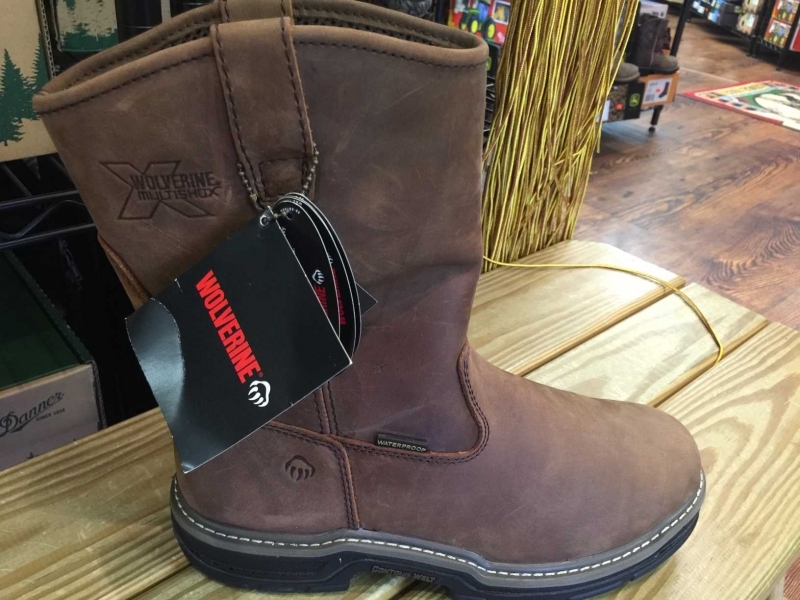 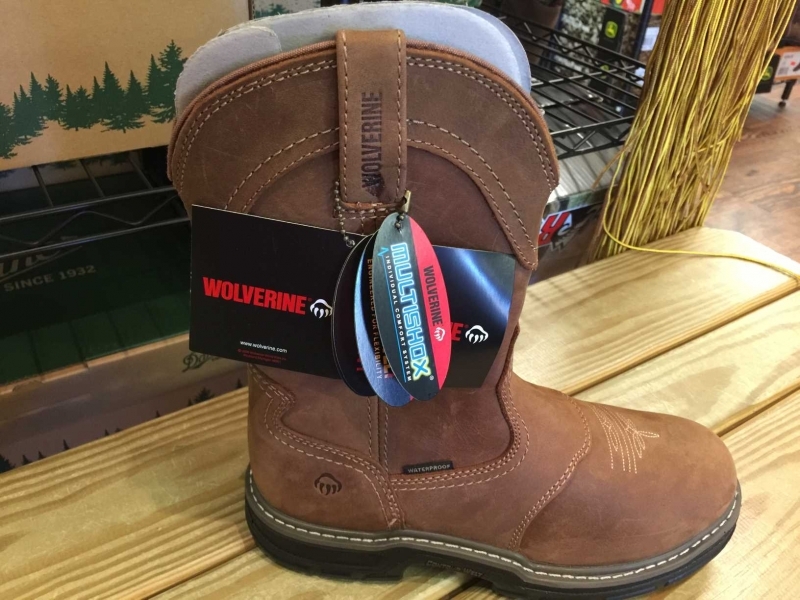 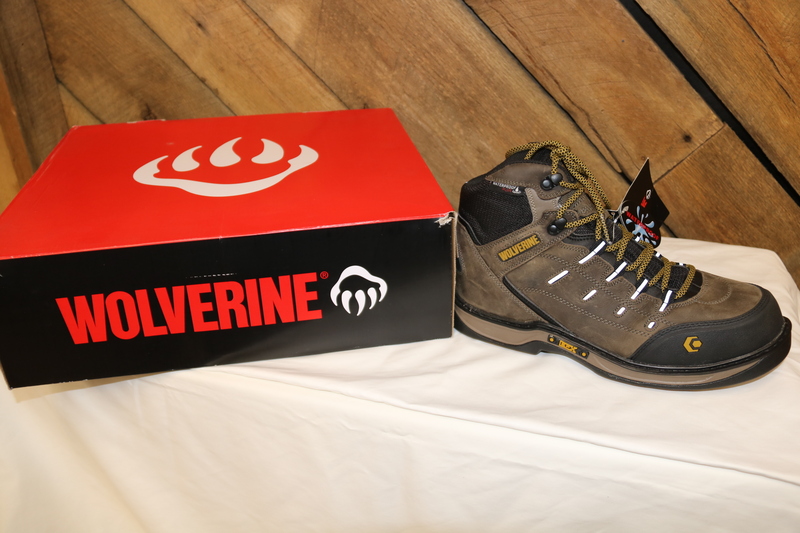 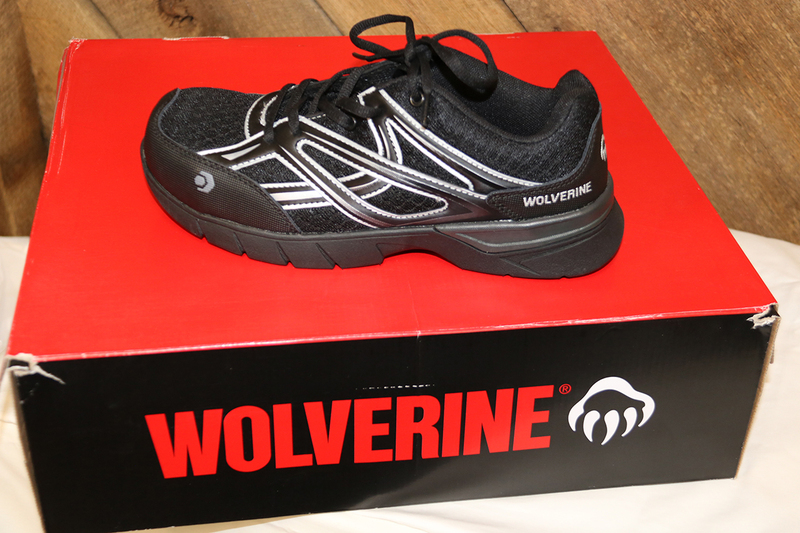 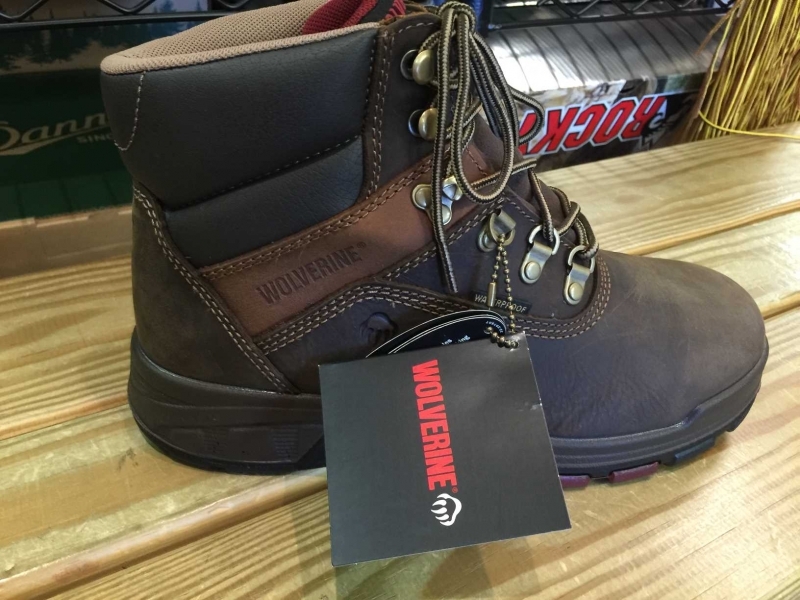 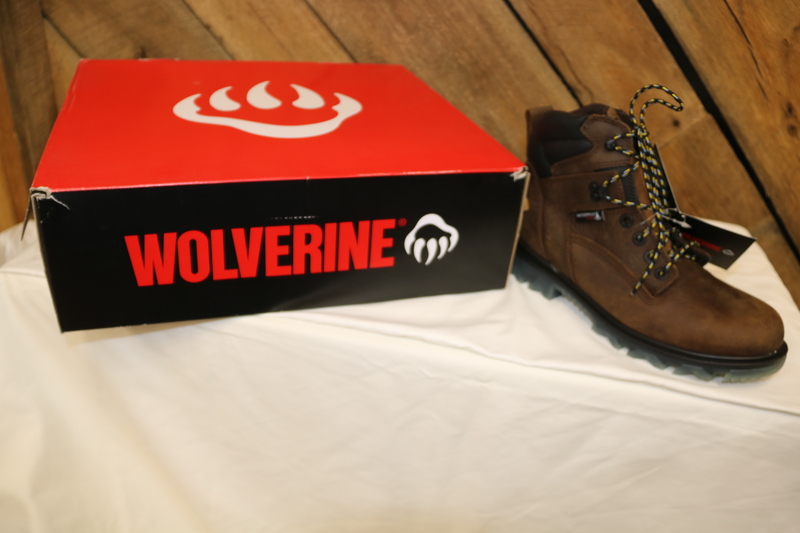 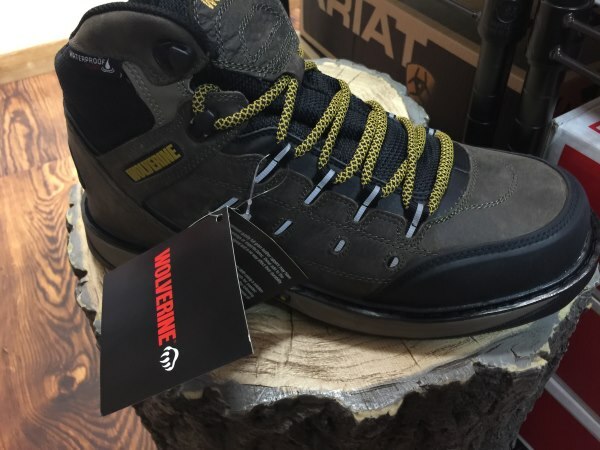 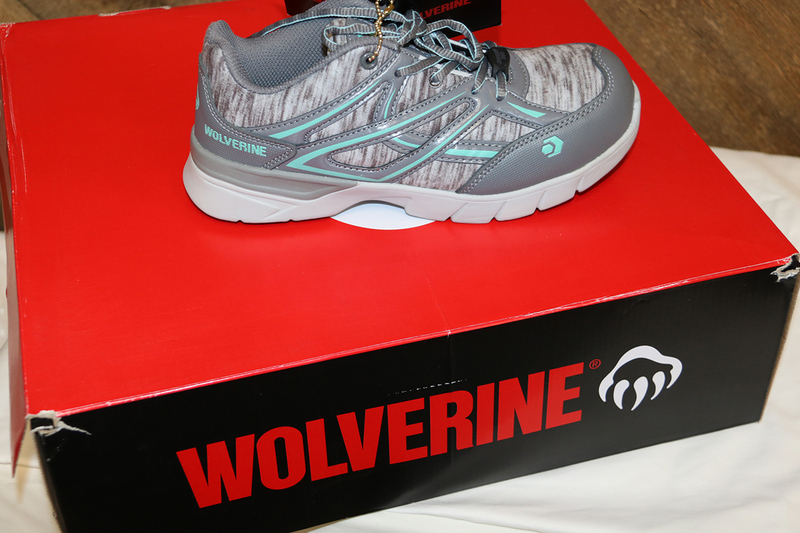 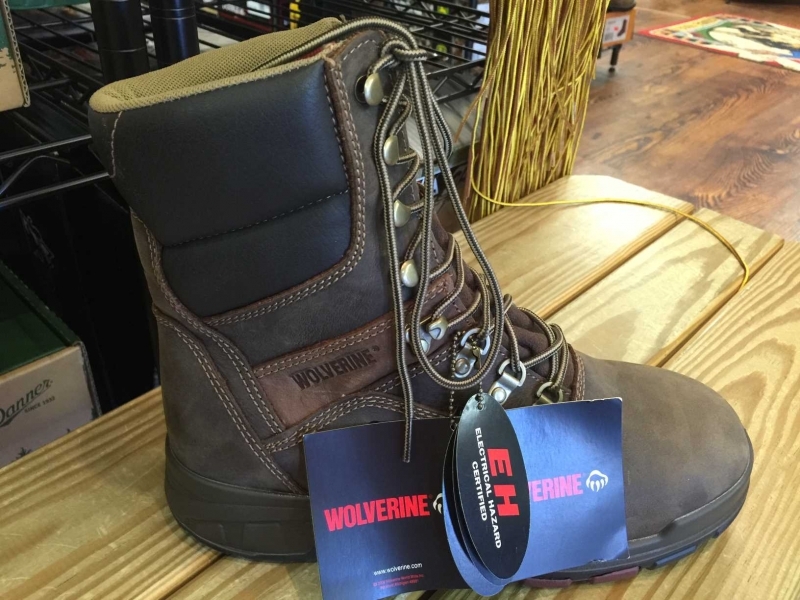 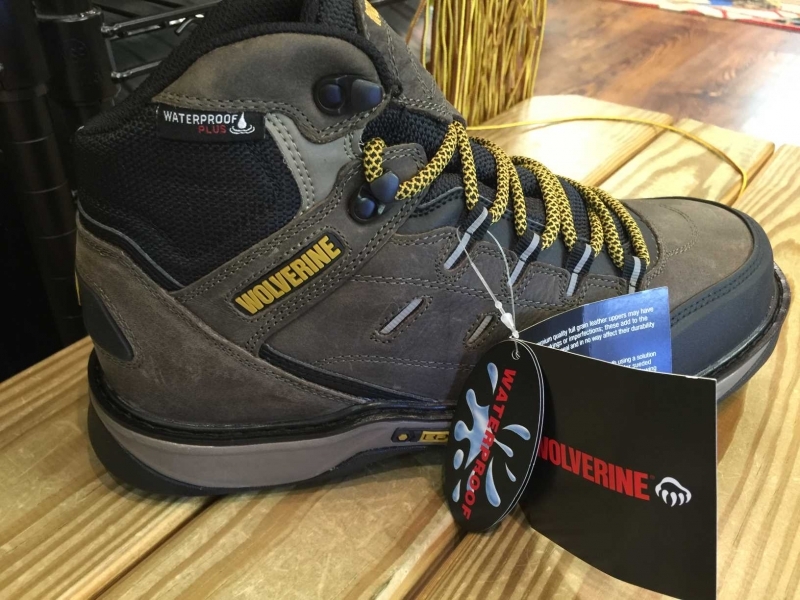 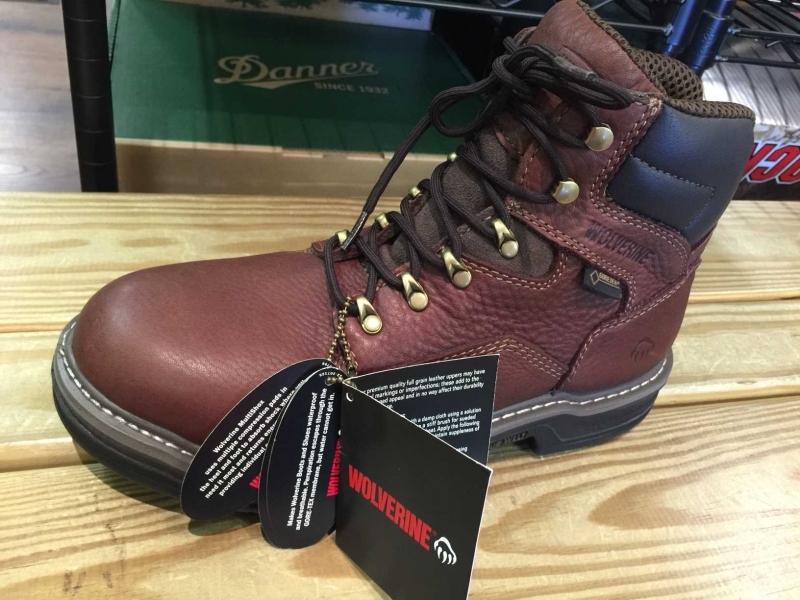 Whatever you demand from your work boot Wolverine delivers with EH, waterproof, and insulated options. 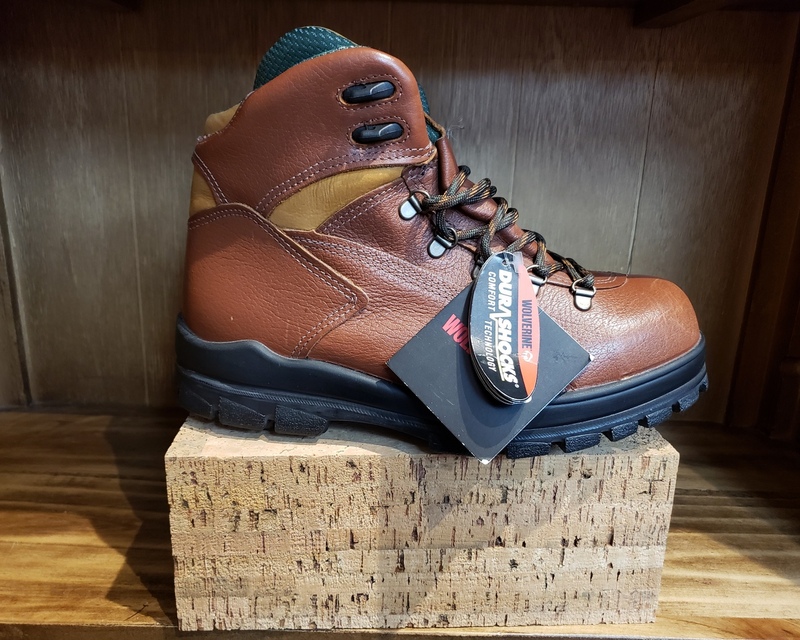 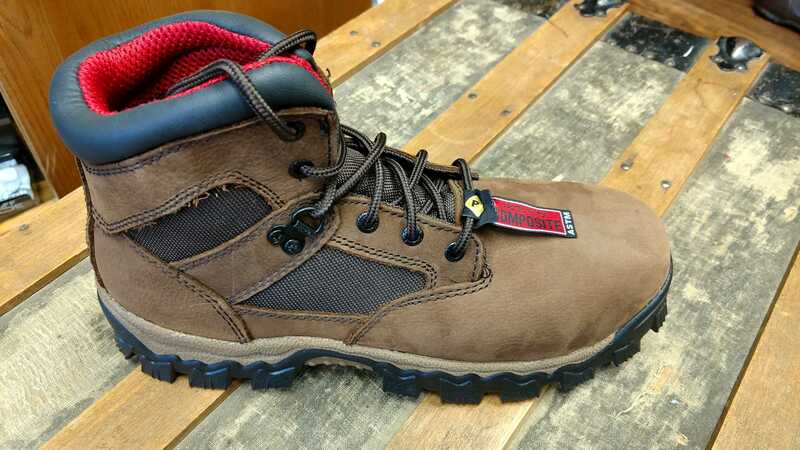 Blacks and browns in 8”, 6”, and low heights make sure you have the work boot you need for every job, no matter how tough.